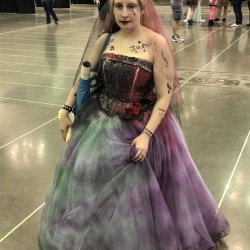 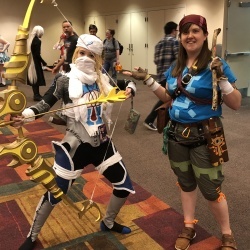 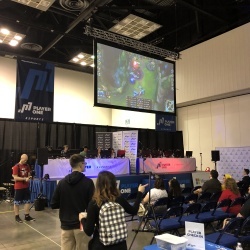 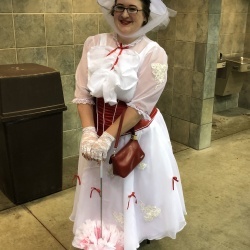 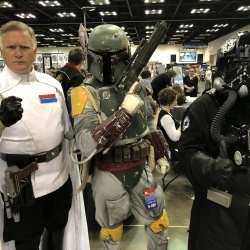 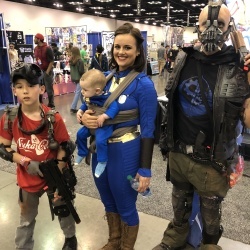 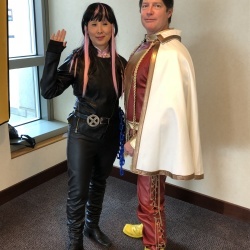 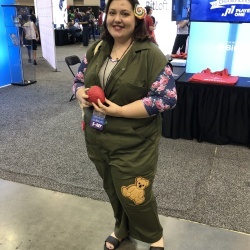 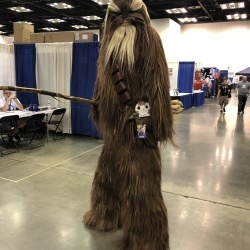 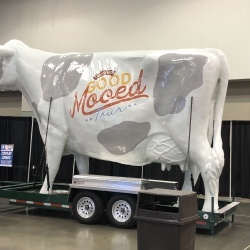 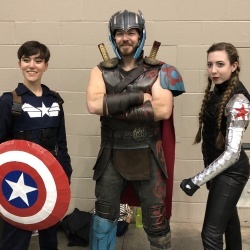 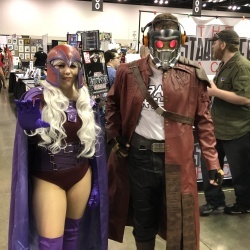 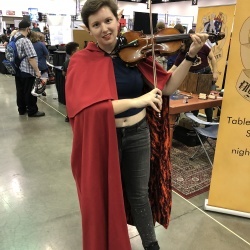 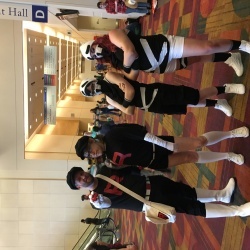 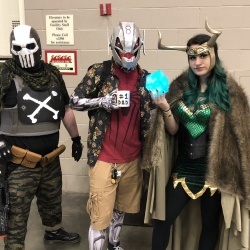 Last weekend, Sam for Nerd Overload made the trek to Indianapolis, Indiana to attend Indy Pop Con 2018, a convergence of innovation, pop culture, and fandom celebrating its FIFTH year of operation! 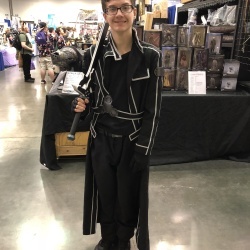 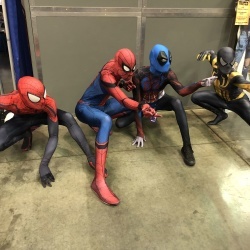 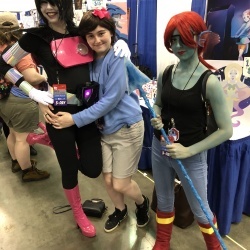 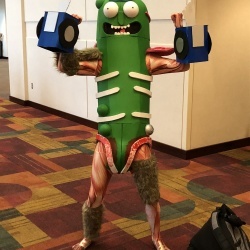 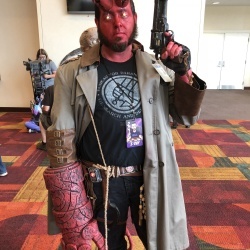 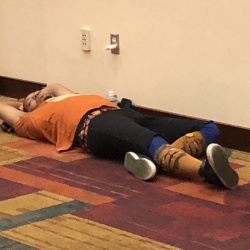 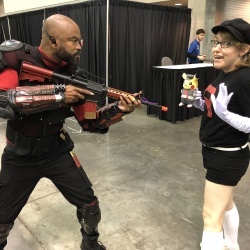 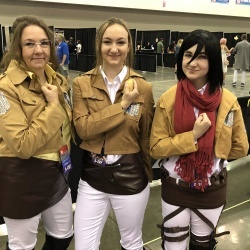 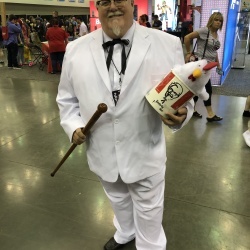 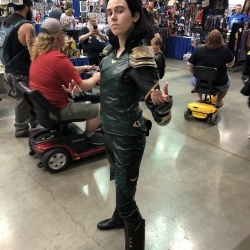 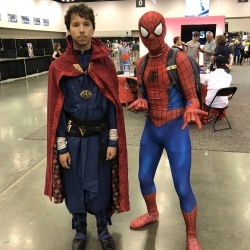 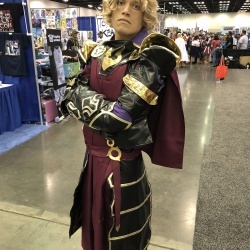 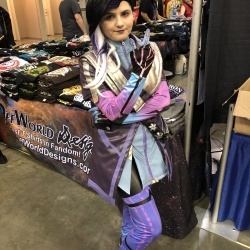 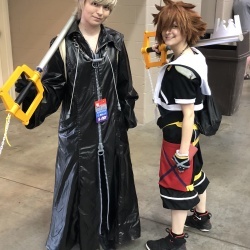 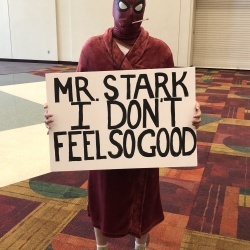 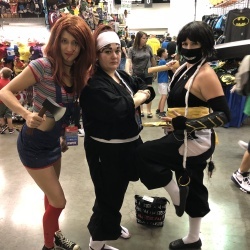 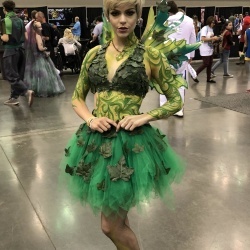 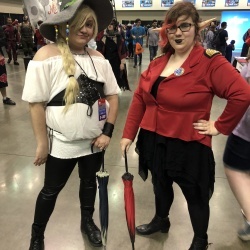 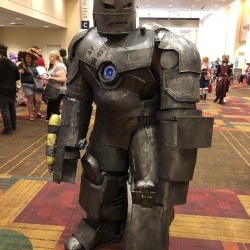 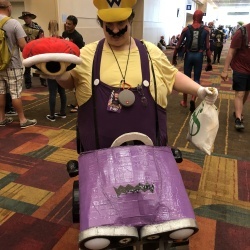 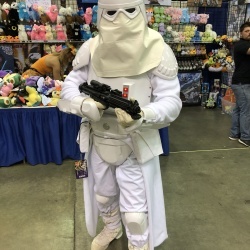 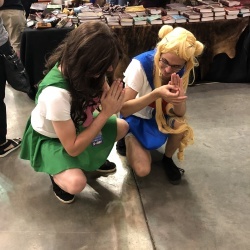 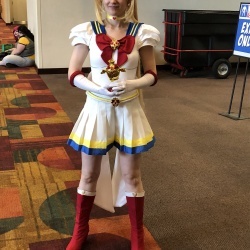 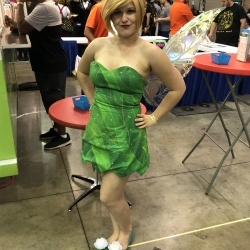 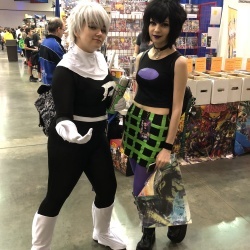 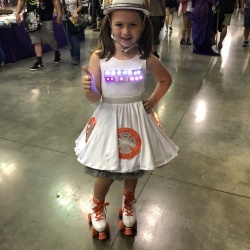 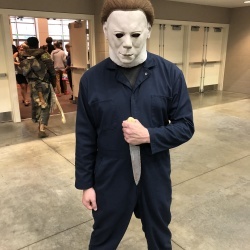 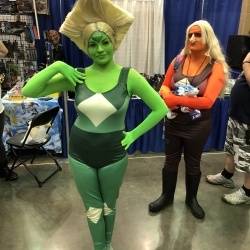 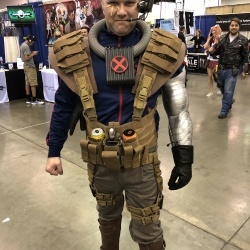 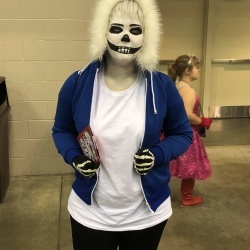 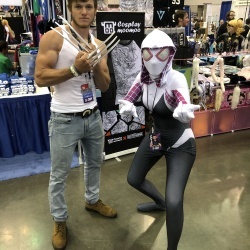 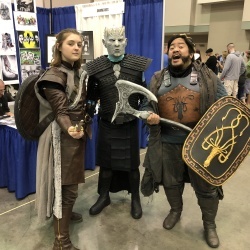 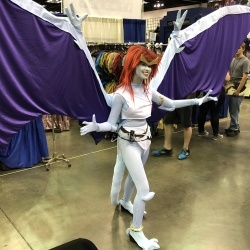 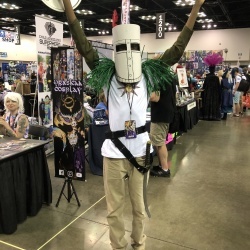 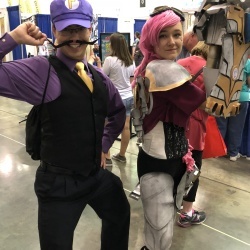 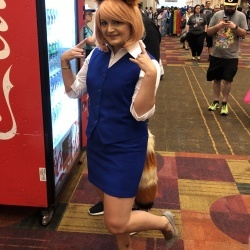 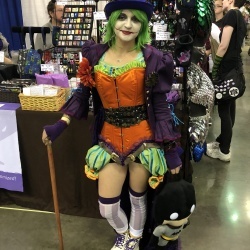 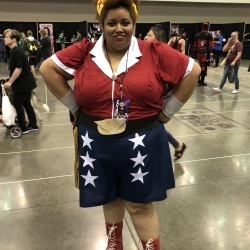 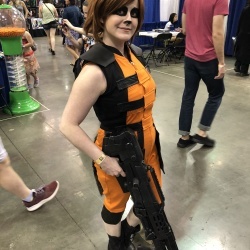 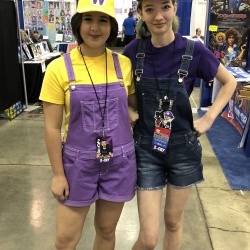 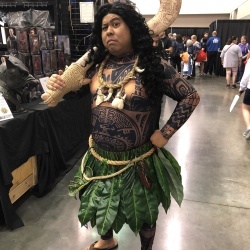 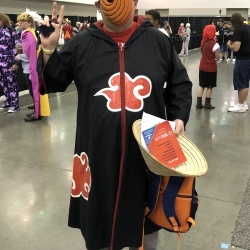 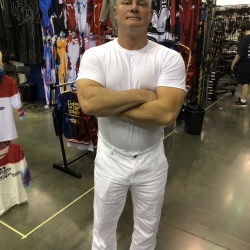 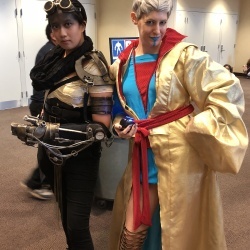 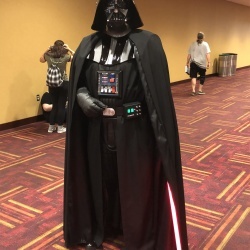 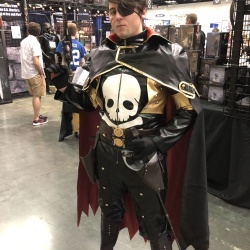 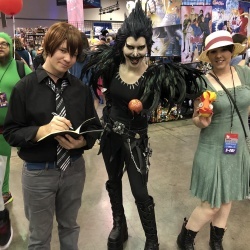 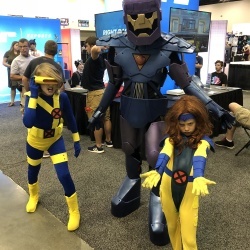 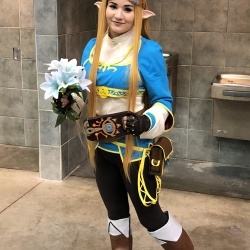 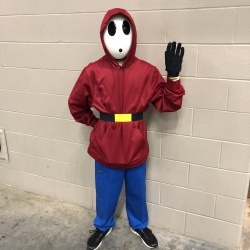 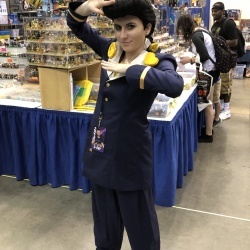 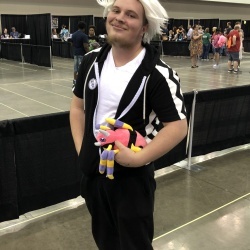 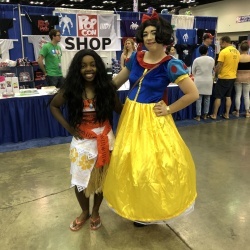 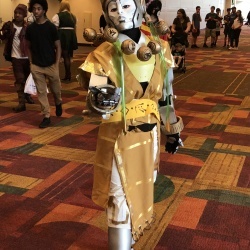 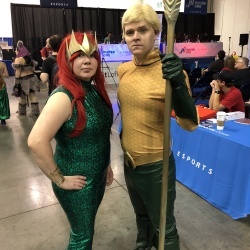 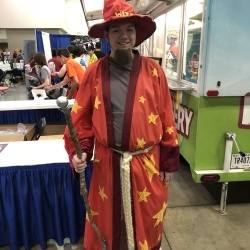 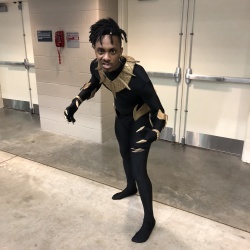 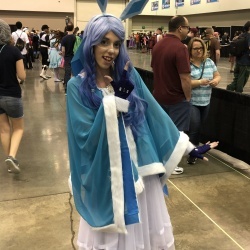 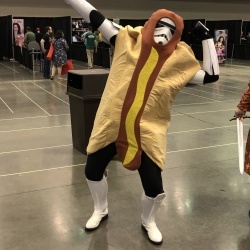 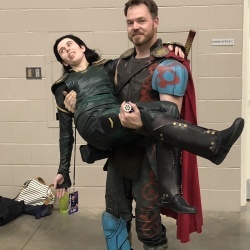 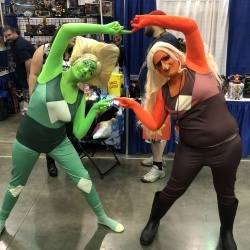 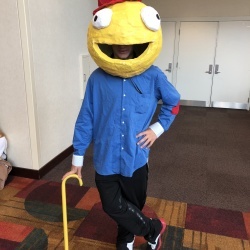 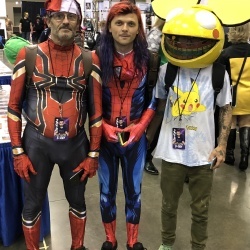 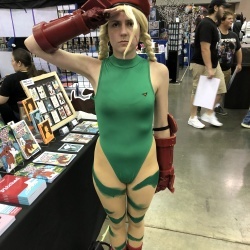 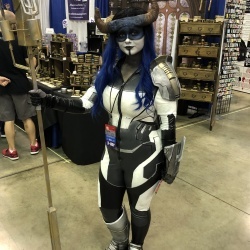 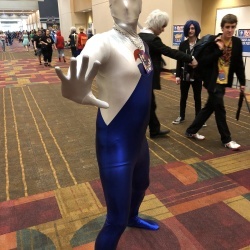 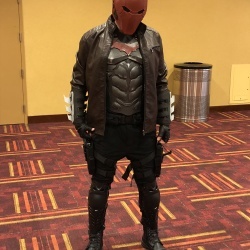 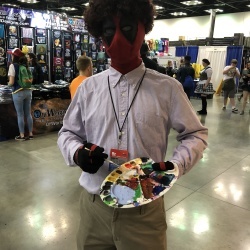 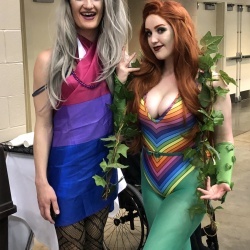 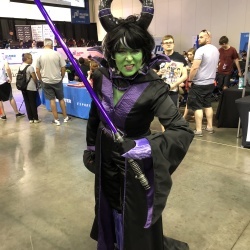 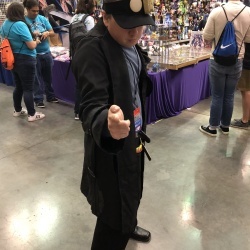 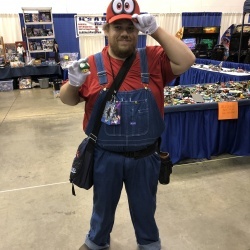 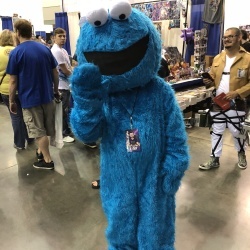 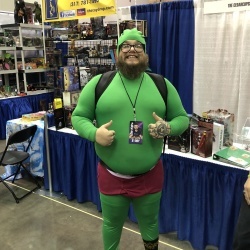 While taking all that this convention had to offer, including the amazing panels, celebrity meet-and-greets, gaming areas, etc., he was also able to get a gander at a plethora of excellent cosplay, ranging from characters made popular from comic books to anime, from movies and TV to pop culture AND MORE! 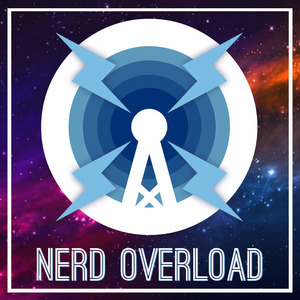 Check them out below, or go follow Nerd Overload on our official Instagram page!